Orthodontist Serving the Western Suburbs of Cleveland, Ohio! Thank you for taking the time to learn more about orthodontics and your Cuyahoga County orthodontist Dr. John Ballrick. 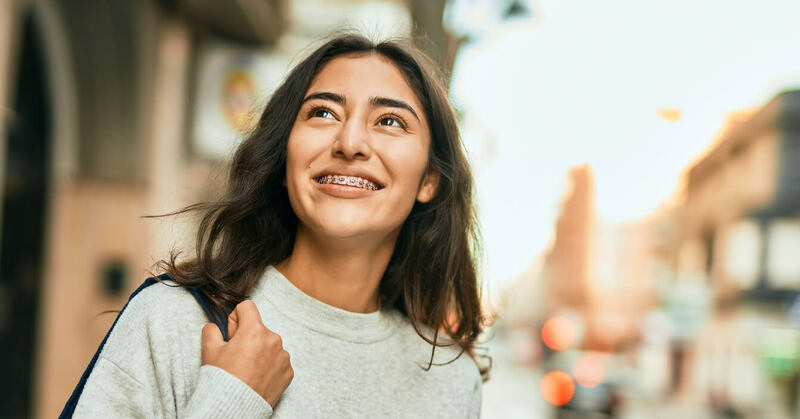 With orthodontic offices conveniently located in Fairview Park and Westlake, we serve the surrounding western suburbs of Cleveland: Rocky River, Westlake, Avon, Avon Lake, Bay Village, Fairview Park, Lakewood, North Olmsted, Olmsted Falls, and more! Our state-of-the-art offices combine comfort and advanced orthodontic care, making your smile our top priority. 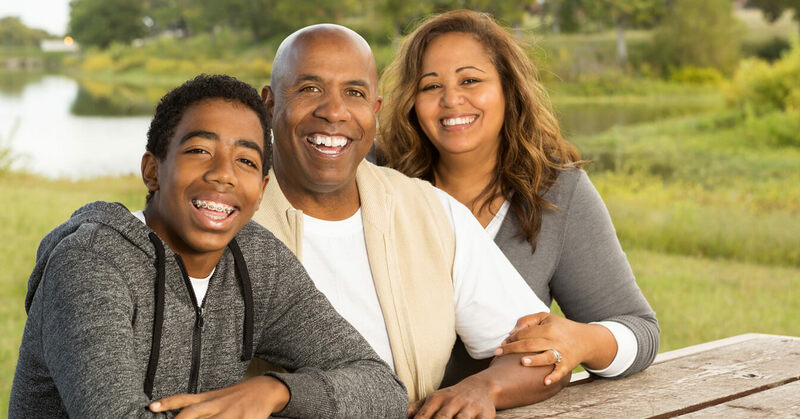 Please use this website to learn more about your treatment options, including orthodontics for children and adults, traditional metal braces, clear braces, and even treatment without braces. We look forward to earning your confidence while we show you how our orthodontists are making Cleveland smile! You deserve the confidence that comes with having a beautiful smile. 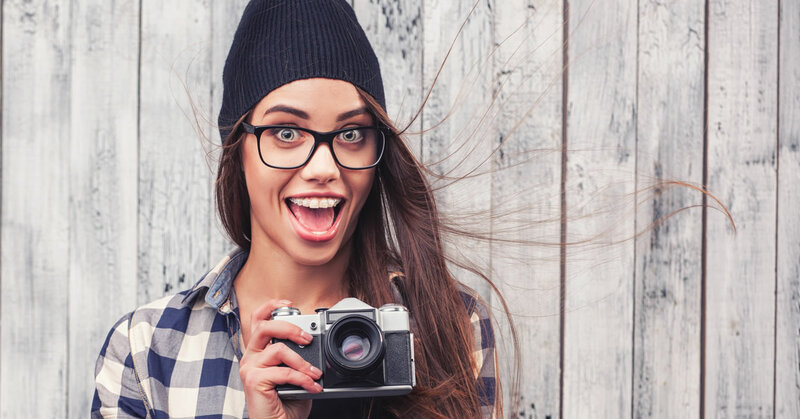 With Clarity ceramic brackets, you'll have a lot to smile about, even before your braces are removed! 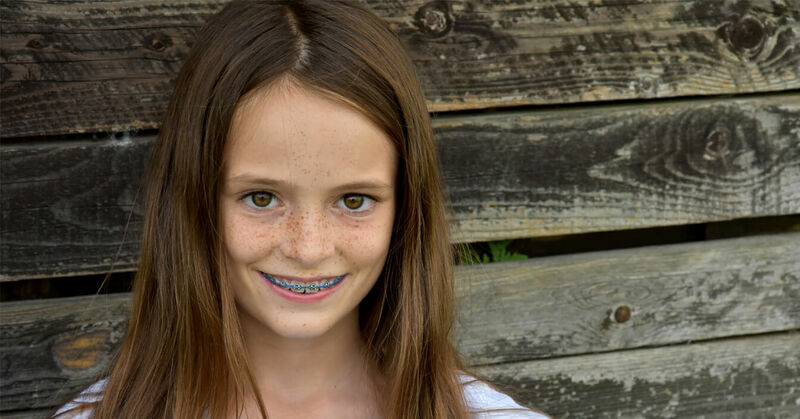 Learn about Cosmetic Treatments offered at Ballrick Orthodontics! 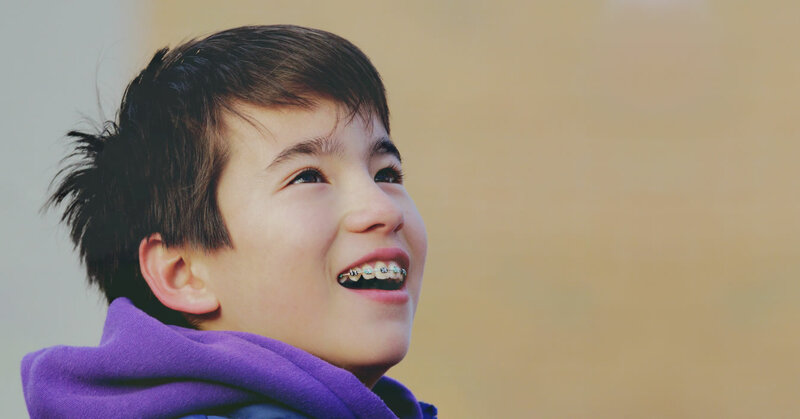 See the positive impact Orthodontic Treatment can have on your life. Click here to learn more about the services we offer!